All HIGHLAND RANCH AT SUPERST homes currently listed for sale in Gilbert as of 04/22/2019 are shown below. You can change the search criteria at any time by pressing the 'Change Search' button below. 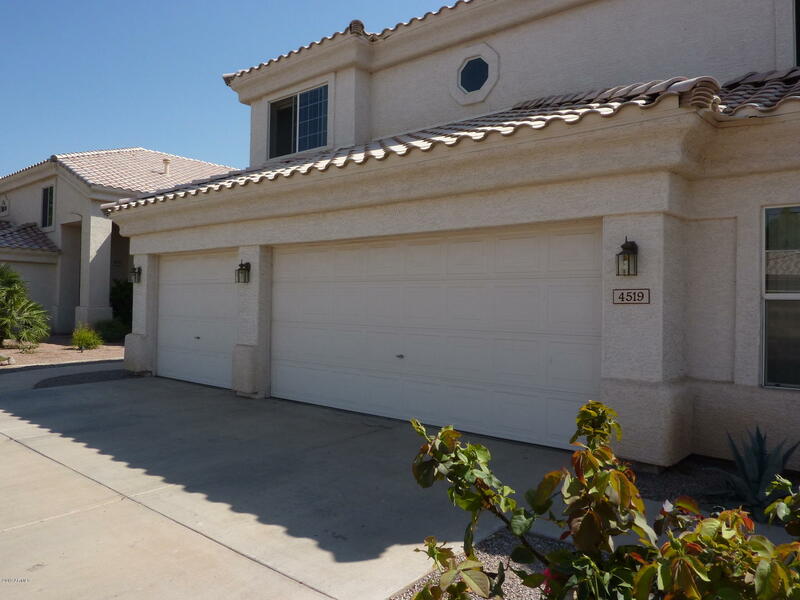 "Simply Stunning 5 Bedroom, 3 Bathroom, 3.5 Car Garage Home in Popular Highland Ranch at Superstition Springs. Gorgeous Pebble Tech Pool with Cascading Water Fall and Swim Under Grotto. Great Outdoor Area for Entertaining Includes a Beautiful Pavilion, Built in Grill, Fireplace, Pavers and Grassy Area All Professionally Landscaped. Awesome Kitchen Comes Equipped with SS Appliances Including Double Ovens, Island, Lots of Cabinets, and a Huge Pantry. One Bedroom is Located on the Main Level. 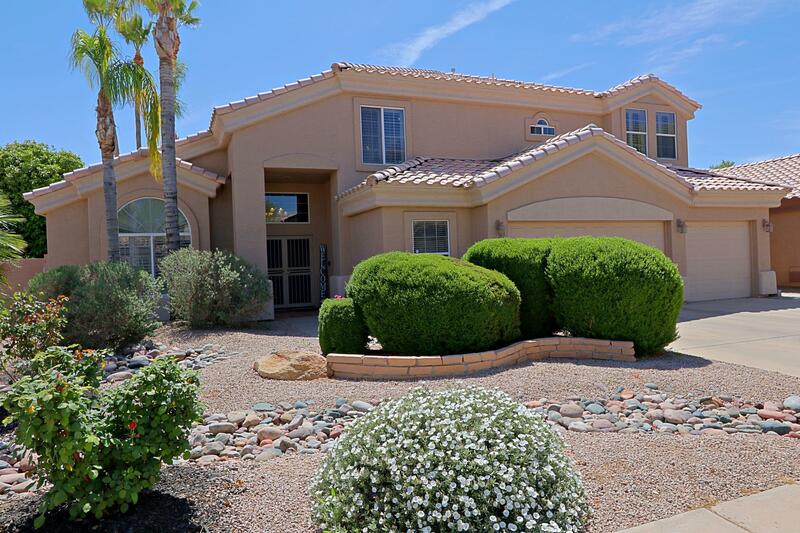 Up "
"Well taken care of home in Highland Ranch boasts 3746 SF, 3.5 garage with built in cabinets and a heated pool/spa (spool). Light and bright, this open floor plan is perfect for a large family. There are 4 huge bedrooms with walk in closets upstairs. Master bedroom has his and hers closets, separate shower and jetted tub. An additional bedroom and bath downstairs is perfect for an In-law suite, playroom or den. There is tile or wood throughout most of the home but carpet in the bedrooms. Ce"